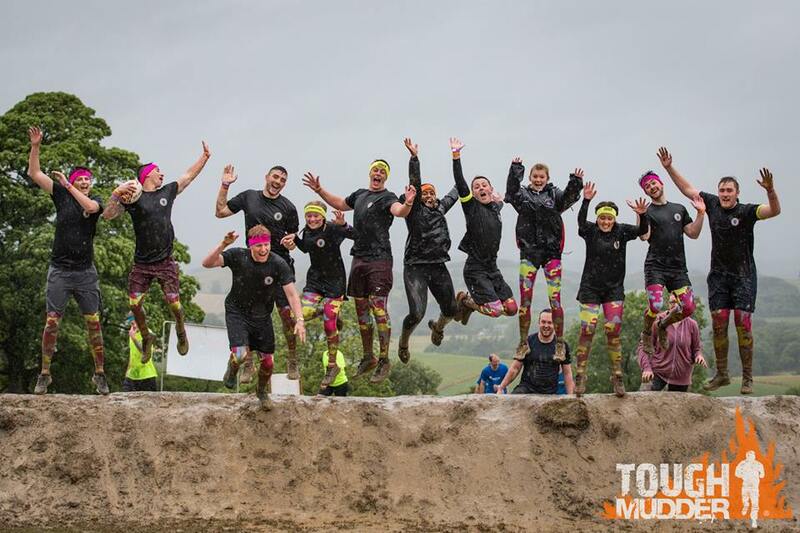 If you want to raise money for Retina UK while undertaking a fantastic physical challenge, look no further than Tough Mudder! Tough Mudder is a 10-12 mile obstacle course designed by the Special Forces to test all-around strength, stamina, teamwork, and mental grit. A number of different course types are available, in different locations across the country to test your abilities. With venues across the UK, all you need to do is choose your date, sign and return your form and get prepared. Interested in taking part? For a guaranteed place, we require a regsitration fee of £25, with a commitment to raise a minimum of £300 in sponsorship. To apply, please click “Apply now” below and fill in the application form. If you have any questions please contact Emily Webb on 01280 815900, or email emily.webb@RetinaUK.org.uk. But you have to earn it first. If it wasn’t tough, everyone would do it. It’s the tough that makes it great. And the teamwork. And the obstacles. And the fact that you just earned your pint. Running in a straight line doesn’t spike your adrenaline, but mud, freezing cold ice, electricity, and fire, sure as hell does. Why run miles on pavement, when you can do this. You don’t have to wait for another wedding to do something fun with your friends. Love is great and all…but so is Tough Mudder. Even better, you can invite as many people as you want and you don’t have to buy a gift from Ikea. Before you sign up for another juice cleanse, set yourself a real goal. It’ll be hard to sit around in your underwear eating cereal”, when you’re preparing for 10+ miles of obstacles.